February is the Month of Love! First song that came to mind is Besame Mucho and a fantastic rendition from Colombian artist, Ikira Baru. Check out Bob Hope's voice introducing Rufus & Chaka Khan when Chaka Khan was not yet a household name. Tell Me Something Good, written by Stevie Wonder, was released in 1974 and peaked at #3 on the charts. 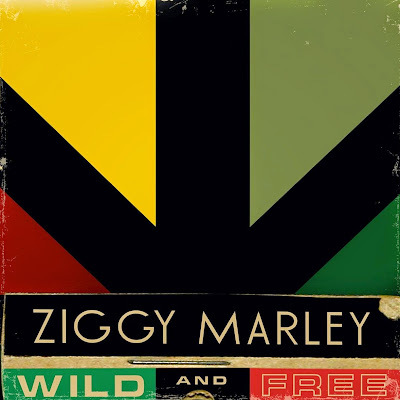 The overall theme of Ziggy Marley's fourth solo Album, Wild and Free, is a powerful one, as it propels Marley to challenge social injustice along with the political weapons of ignorance and fear. Wild and Free may be Ziggy's most political and personal to date. The multi talented theatrical artist, voice over artist as well as recording artist & songwriter, Cree Summer, made this song a long time ago, which never was released by her record label at that time, Capital Records. But this is one of those great timeless songs that is very moving and depending upon your mood and life experience, could take you up, down or all around. The video is a work of art. Don't know Cree's exact details yet, but have heard and am near certain she is at least partially of North American/Canadian Indian heritage and did grow up for some time on a Indian Reservation. Her lyrics are that much more authentic, believable and special to ponder. via Bob Lefsetz, heard about Miles to Dayton this morning. Enjoy! Bowie Live on BBC's Top of the Pops in 1973. This story on the video from the poster on YouTube: "cameraman John Henshall"s film that he kept ... the bbc wiped the show..John had developed the "fisheye" lens used in the filming and kept his own copy...WELL DONE JOHN!....it's a brilliant document of a great band and song!" The video for 'Roll Away Your Stone', directed by Fred & Nick and featuring footage from a show at Shepherd's Bush Empire in London. 'Roll Away Your Stone' is taken from the album 'Sigh No More'. via the badass Southern California sax man, Brian Denigan, received a link to Matt Matt Corby and his song entitled Brother. Enjoy! 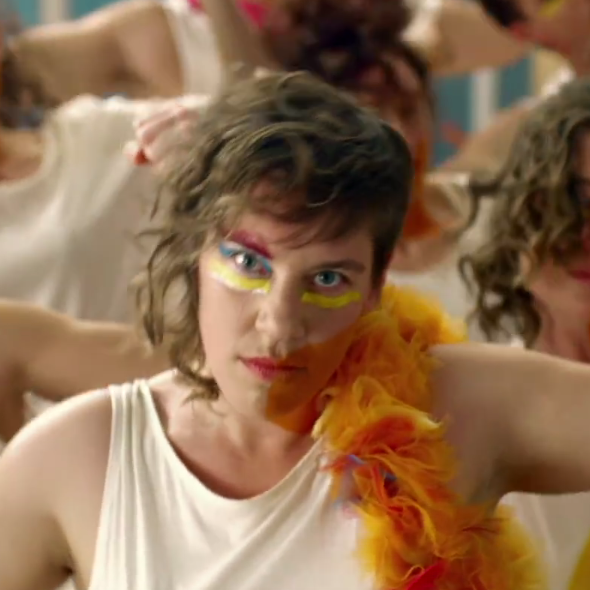 Just below is a music video by a unique act known as tUnE-yArDs to their song titled Bizness, which is the first single from their second studio album titled w h o k i l l. tUnE-yArDs is the music project of New England native Merrill Garbus. The dance oriented music video was directed by Mimi Cave. Choreographer Sonia Reiter collaborated with Merrill Garbus for the dance movements. Enjoy! Here is a high energy pop group that has "it". One of the great well shot live performances ever caught of The Black Keys on the French TV Channel known as ARTE. via one of the greatest living indie artists, Gaby Moreno, I found this beautiful tribute to Dr. Martin Luther King Jr. Recorded live on April 7, 1968, three days after the death of Martin Luther King, Jr. and performed at the Westbury Music Fair, Nina Simone dedicated her performance to King's memory. The song was written by her bass player, Gene Taylor. Labels: 1968, Gaby Moreno, Gaby-Moreno.Com, Gene Taylor, Music Television, Music TV, MusicTelevision, MusicTelevision.Com, Nina SImone, Nina Simone Live in England, The King of Love is Dead, Westbury Music Fair, Why? Very sad to have to say, Rest in Peace Etta James. One of the greatest and possibly the most under rated soul artists on the planet. I love this artist and his creative videos. This video was shot in Los Angeles. See two other Rafter music videos here and here. Music Television is proud to present Nneka, an artist of substance with something to say. Most recently, she was on the ground with protesters in her native Lagos, Nigeria, sending photos and details to her facebook page, live from the scene. This is just a snipit, but it's cool. Artist, Ashton Grant, dancing to one of her beats titled Mr Quicksand. Choreographed by Chantal Robson. Destined to be a Classic! A special request from Mandy Long of Brighton, England. 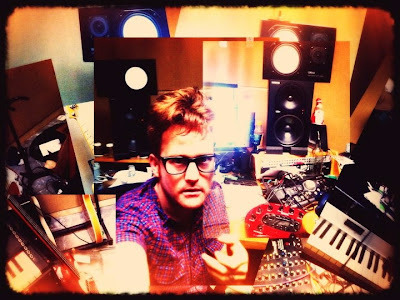 One of the most badass music projects on the planet also has some fantastic videos. Please click the play button on the first video below, choose the hi-res & fullscreen options and the 2nd video as well as other tasty handpicked music videos will continue to play automatically. Enjoy! One of the most funky songs every written. From Iggy Azalea's album titled Ignorant Art. 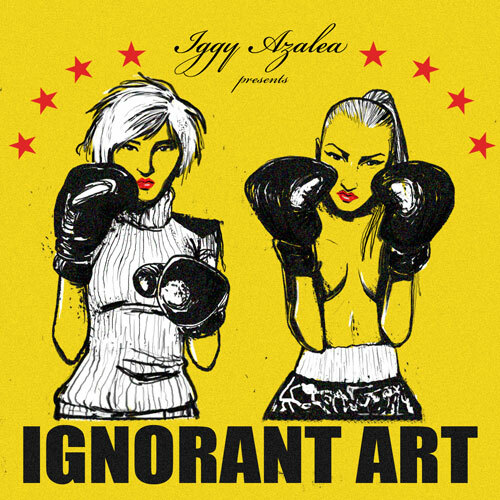 The entire album is a free download at the IggyAzalea.Com website. The Last Song video was directed by Bell Soto. Here is the latest single of Train's soon to be released record. via the fantastic recording artist and hit songwriter Dan Navarro, first heard about the biggest viral sensation of the moment that is worthy of being such. Came across a rapper in Romania named Omu Gnom. He has his very own project as well as participating in projects such as Ateliere de Creatie. Really hope to get some English subtitled videos from these guys. 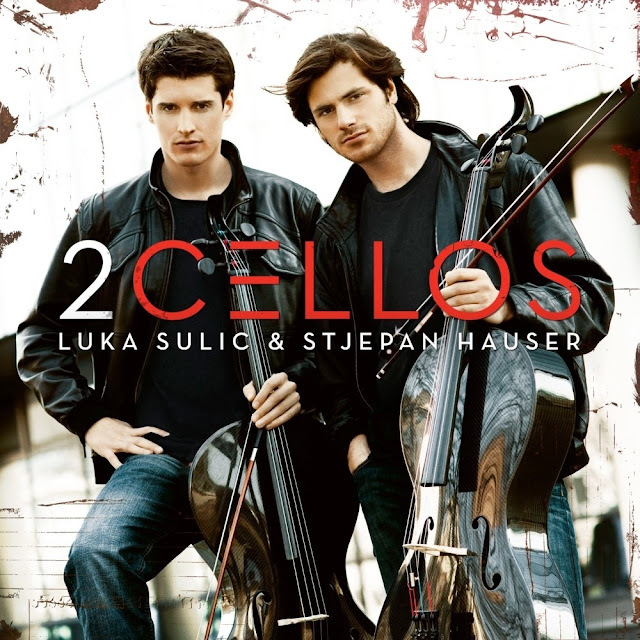 Music Television presents the Sony Masterworks recording act known as 2Cellos, the Croatian & Slovenian cellist duo consisting of Luka Šulić and Stjepan Hauser. The music video featured below is of their interpretation of the Guns & Roses song titled Welcome To The Jungle. The video was created by Kristijan Burlovic with technical support by MedVid Produkcija. Music Television is very pleased to present the very soulful live performance by New Zealand recording artist, Hollie Smith. This grainy 2007 filmed live performance of her song titled I Will Do was filmed at a New Zealand music awards show. 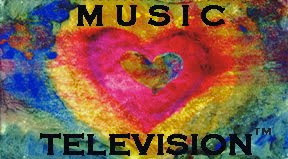 Music Television were MUSIC is the ONLY REALITY! Pop music out of the Republic of Iran.